Dubbed 'Ryder White' the DLC focuses on the game's main villain (also named Ryder White- coincidence?!?) and how the events in the doomed resort play out for him. Reportedly, the new content will feature "several hours of gameplay as well as brand new weapon blueprints"- so you get a little extra weaponized goodness for your buck as well. 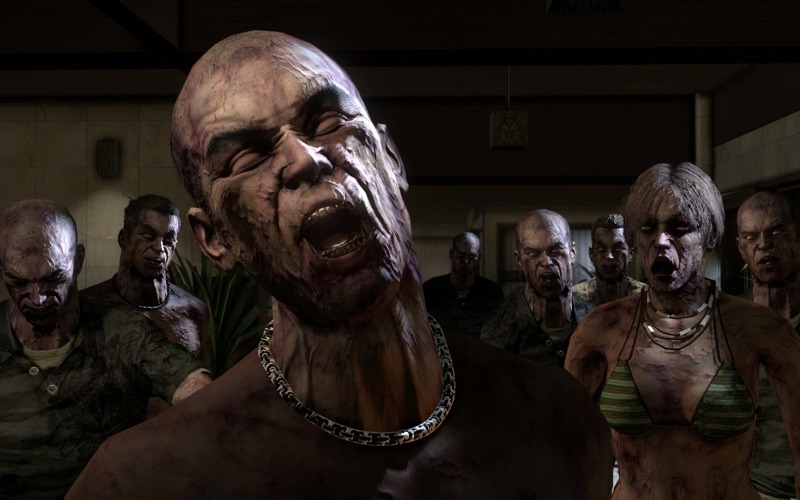 Dead Island’s Ryder White DLC will be available on January 31, 2012, for $9.99 on PlayStation®3 system and on February 1, 2012, for 800 MSP/$9.99 on Xbox LIVE Marketplace and Steam.